Having pieces in your closet that you can reach for again and again is the key to a carefree morning—so you can focus on what matters most: coffee. Your most trusted companions, these wardrobe staples will never let you down and only make getting dressed easier, more convenient, stress-free and dare we say—fun! Keep reading for the five essentials every curvy woman needs in her closet. We’re just going to say it. Sweater weather is here! And, what’s better than wrapping yourself in a thick, luxurious cardigan or sweater. It’s a literal hug that you get to wear all day. Bonus points if you’re kissing your skin with cashmere. If you’re still in the summer to fall transition #moment, look for a lightweight sweater instead. It can be layered over a collared blouse for work or a basic cotton tee paired with relaxed jeans come Saturday. Flirty and fun! Feminine and soft. Classic and clean. Casual and relaxed. Whatever your personal style may be, choose a blouse that ties in with your aesthetic and you’re set. A timeless blouse can be worn under blazers, alongside cardigans and are the perfect companion to your favorite jeans. We could wax poetic all day about finding the perfect jeans, and hopefully you’ve found yours. 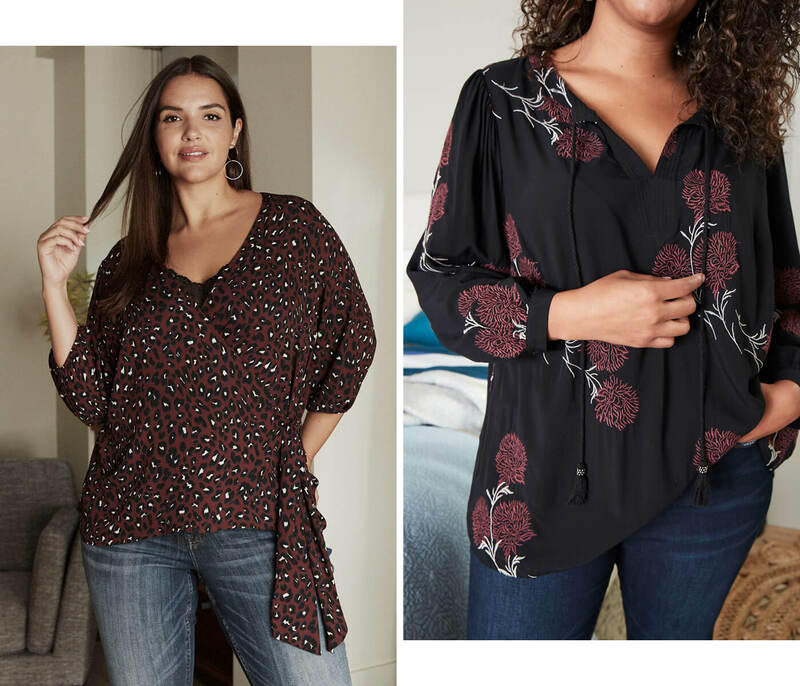 If not, take it from our Stylists and spend some time trying on different rises, washes and silhouettes until you find a pair that fits your curves like a glove. Then—wear all day, every day. Versatility in dresses are the key to happiness. We joke, but seriously, if you can find a dress that you can wear to work, on the weekends and even to special events, you’ve unlocked a serious secret to dressing success. 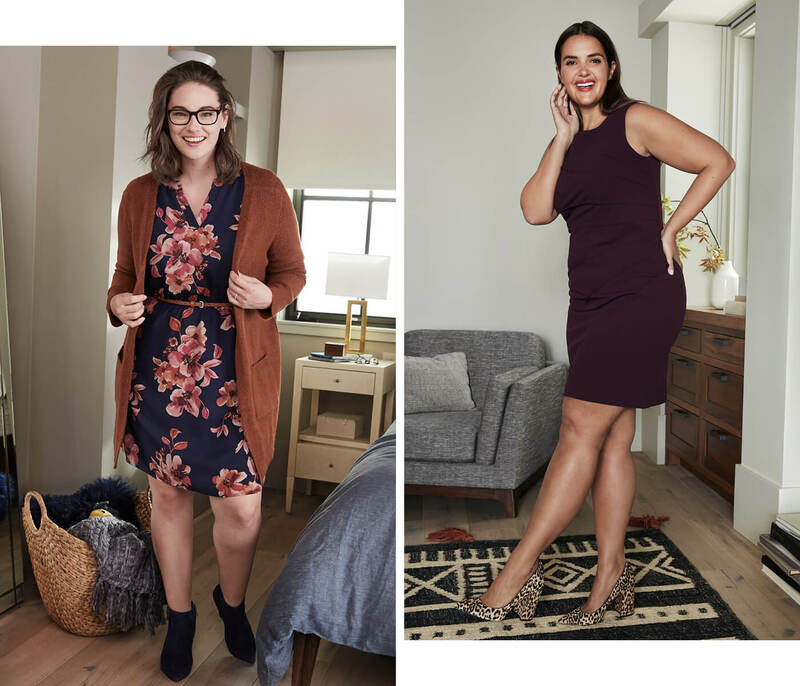 Find a dress that works well with your body shape and personal curves and then style with accessories and shoes that match your mood du jour. Find you a trend, denim jacket or blazer that can do the most. 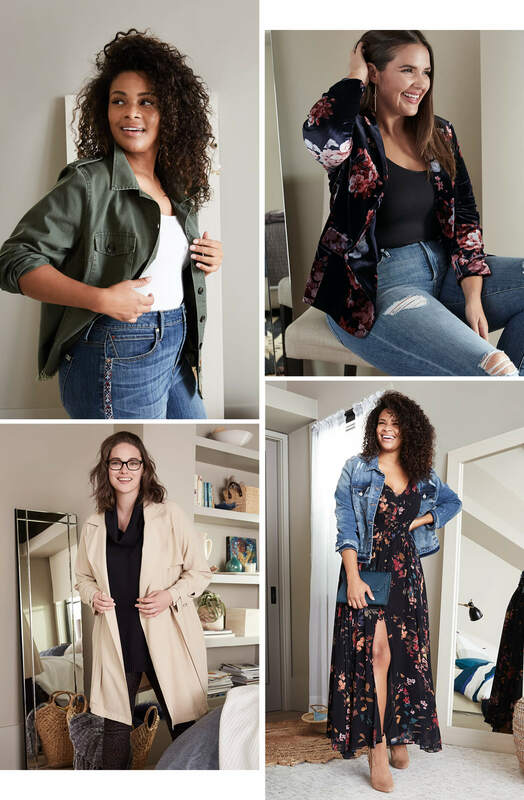 No matter what your style, finding an outer layer that works well with your body shape and can be worn every day, is the stuff fashion dreams are made of. If you need to add some definition to your waist, try a trench. Want something more structured and sleek, reach for a cargo style. Is a more relaxed, dropped silhouette your vibe? Reach for a classic denim jacket. Ready for one or all of these essentials? 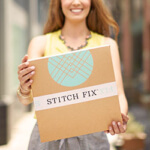 Schedule a Fix and ask for them today!